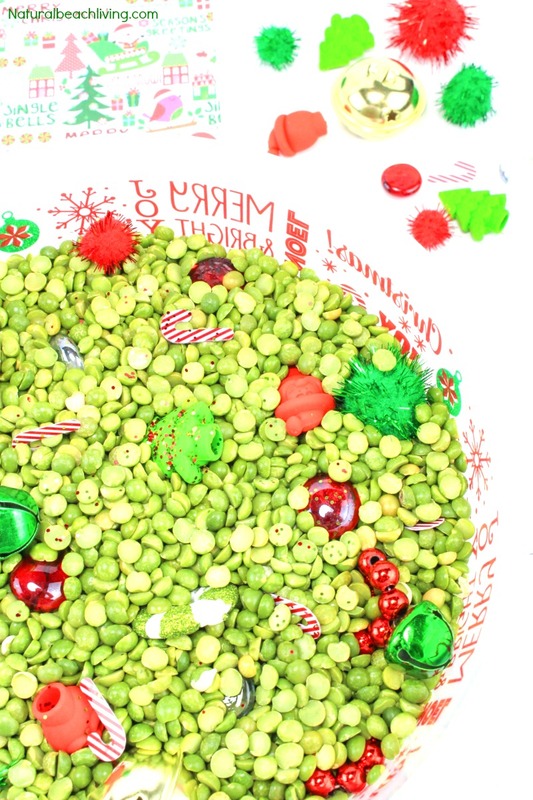 It’s always fun to incorporate sensory play into your day. 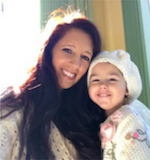 Especially in the winter months when it’s so cold the children don’t want to play outside. 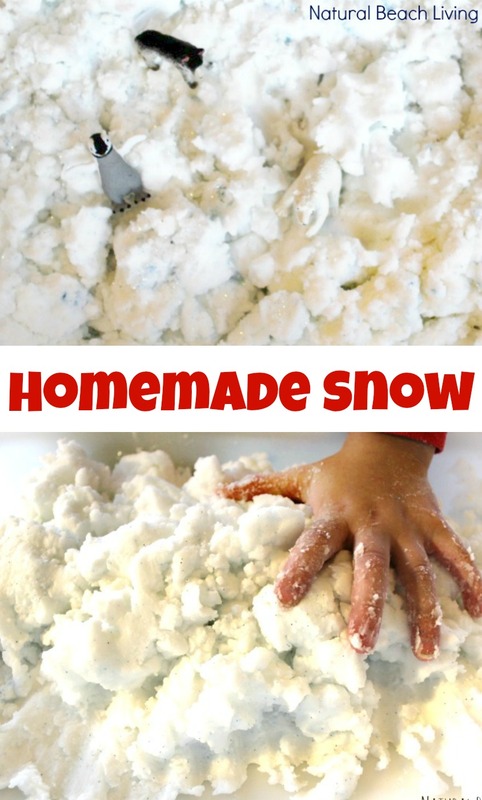 Well they still might like freezing outside, they are kids, but these wonderful Winter Sensory Play ideas will have them playing for hours in the comfort of your home. 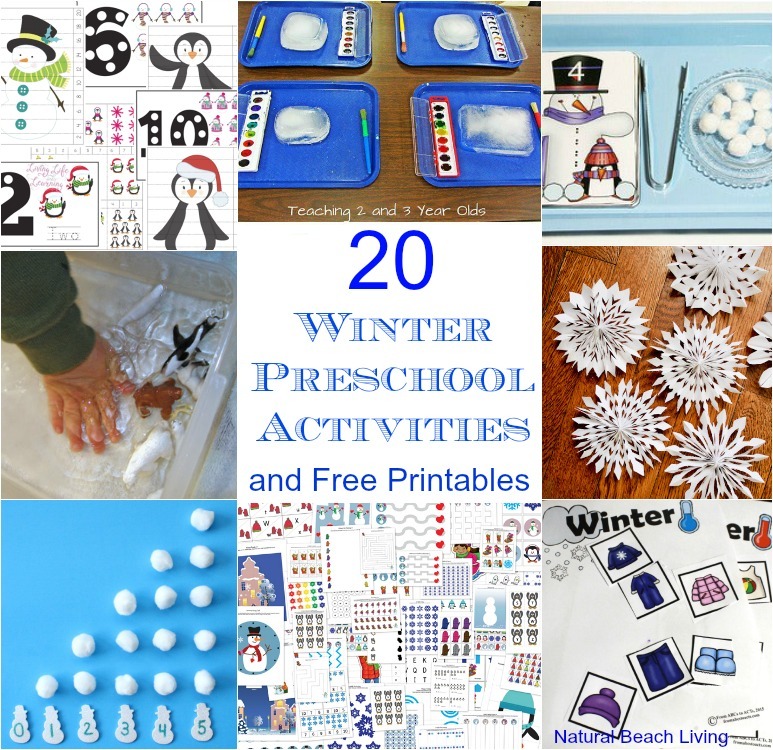 Your children will love these Winter Sensory Play Ideas. 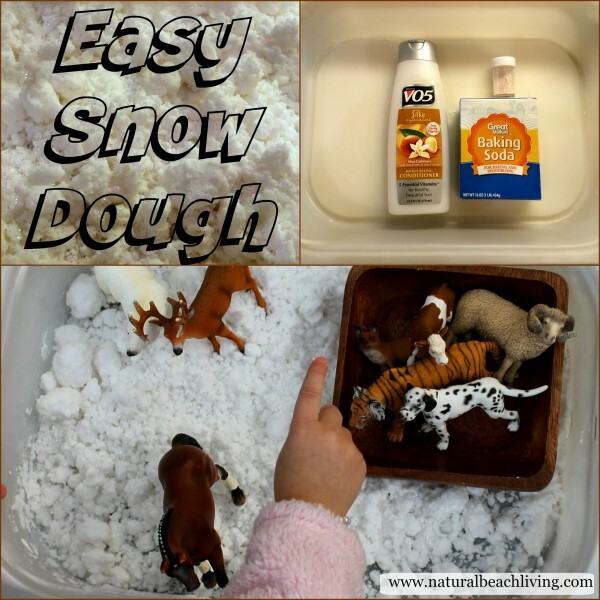 You’ll find winter sensory bins, homemade snow dough, snow slime recipes, Arctic sensory play, winter sensory bottles and more. Have fun! 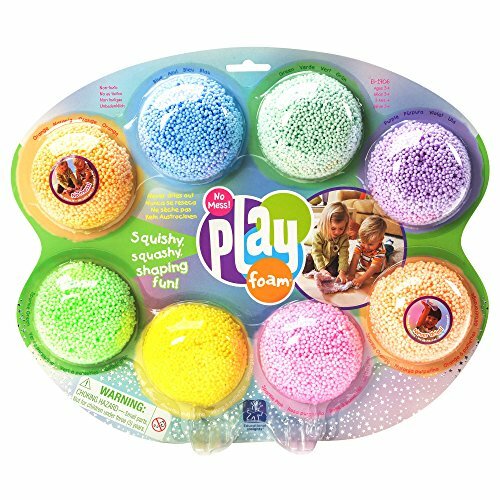 This Frozen Foam Dough was the best! The kids love it every time I make it. You should definitely check it out. 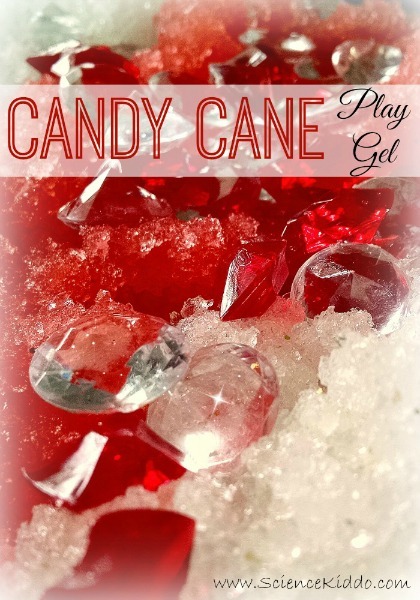 The Science Kiddo made this colorful Candy Cane Play Snow that we love. Candy Canes seem so perfect this time of year. 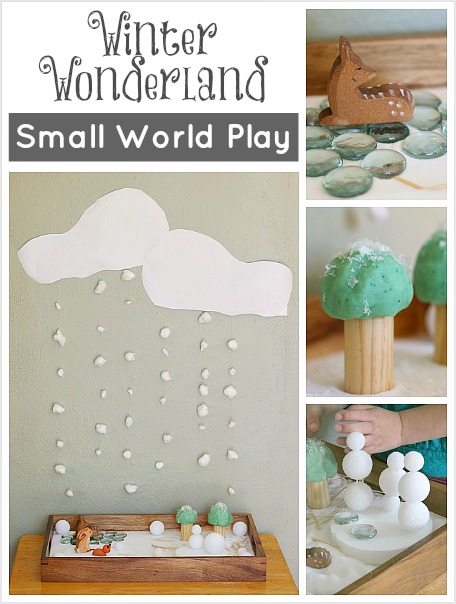 I’m loving this Winter Wonderland Small World Play from Buggy and Buddy. The perfect little play space for your little ones. 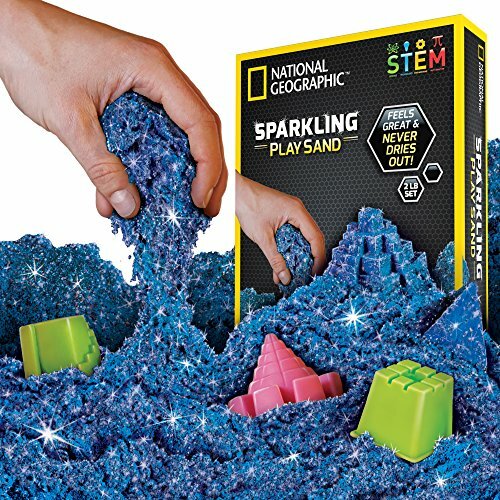 Do you have kids that love slime in your house? We do! 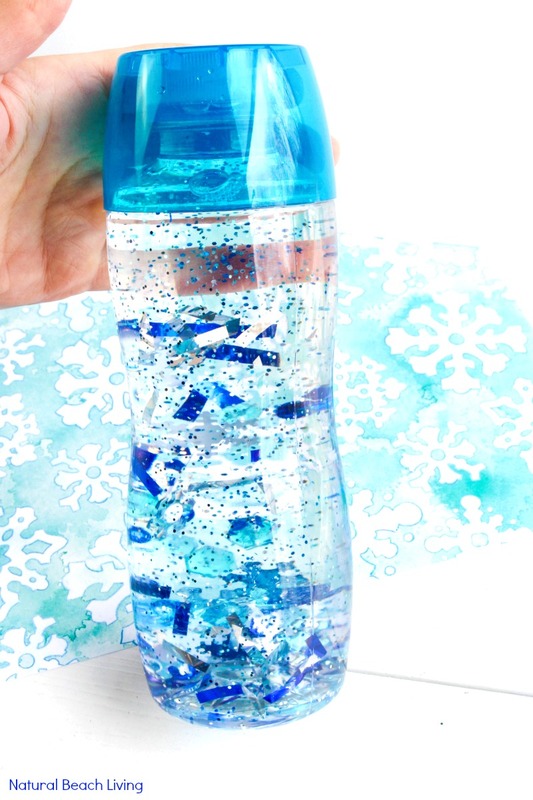 This Winter Snowflake Homemade Slime from Little Bins for Little Hands has the super cool factor that everyone loves. This is a great idea that seems very easy to put together. 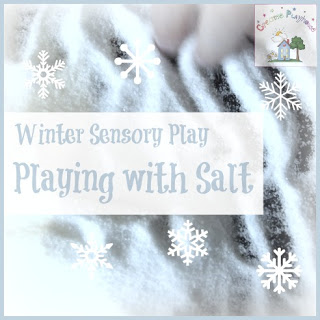 Winter Sensory Salt Play from Creative Playhouse. 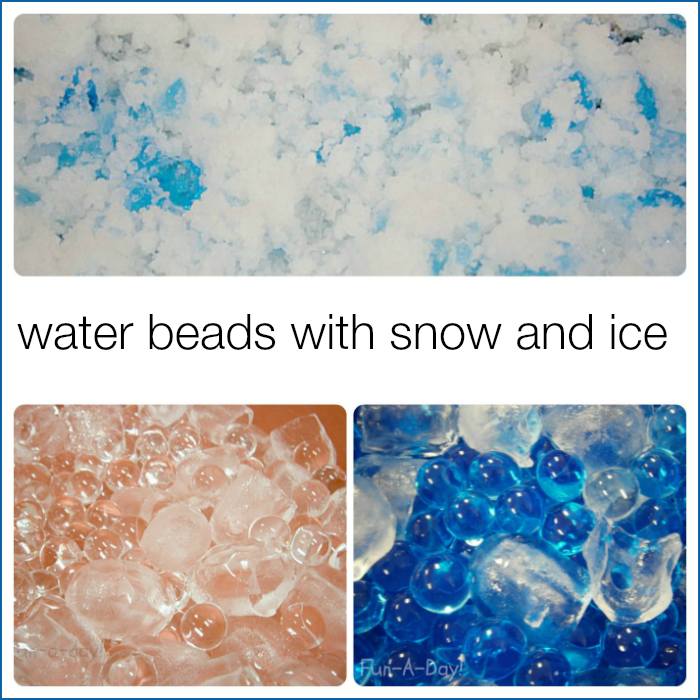 These Winter Sensory Activities With Water Beads are awesome. 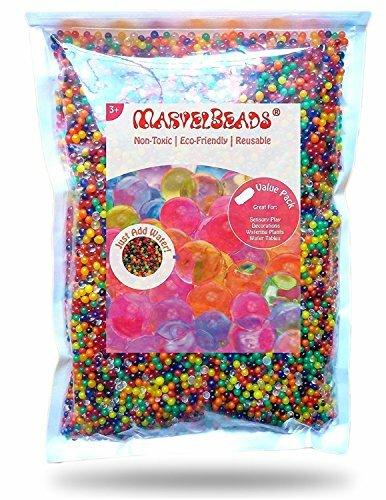 I honestly can’t believe we haven’t tried this out yet. Thanks to Fun-A-Day I added it to my to-do list for January. 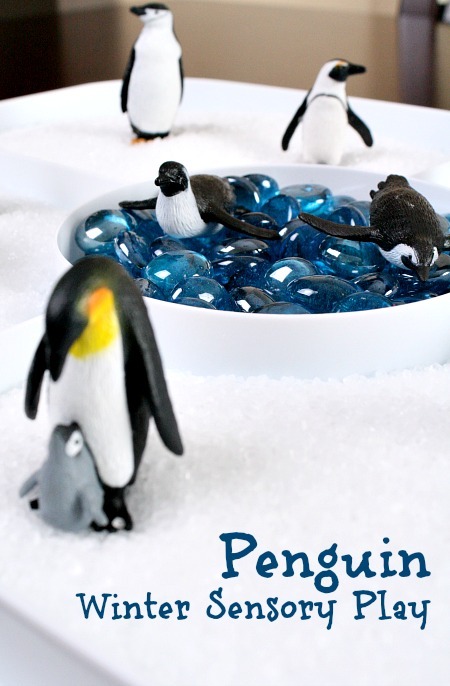 This Penguin Sensory Play from Fantastic Fun and Learning is adorable. 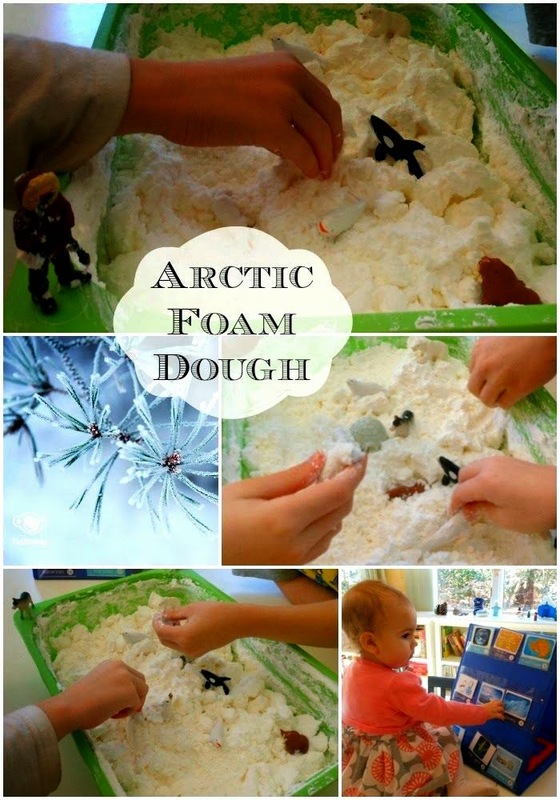 We love penguins and this seems like the perfect activity to add to an arctic unit study. What do you think? 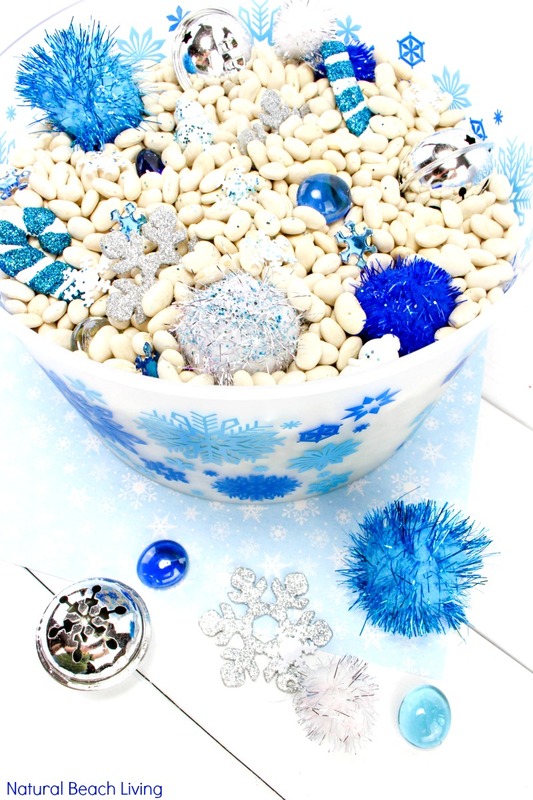 Are you ready for winter sensory play? 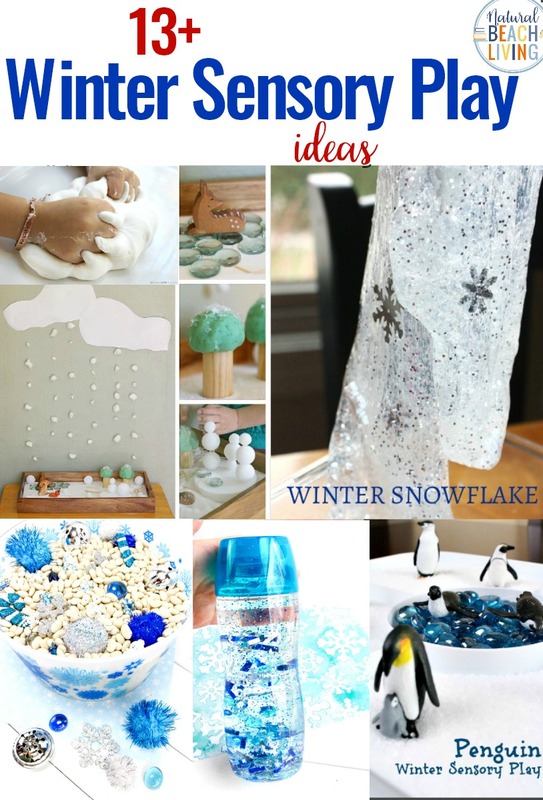 I can’t wait to hear all about your winter sensory play ideas. 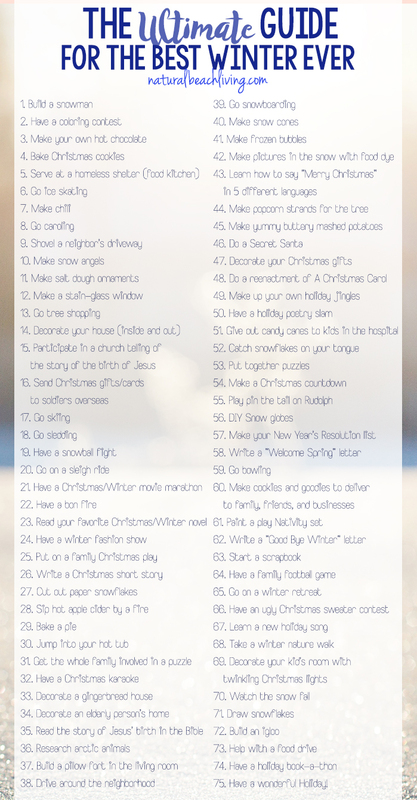 There are so many fabulous ideas here! 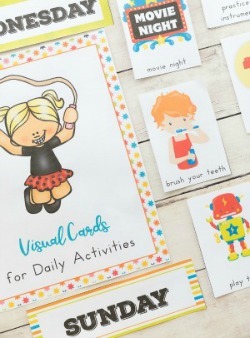 What a great round up of activities! 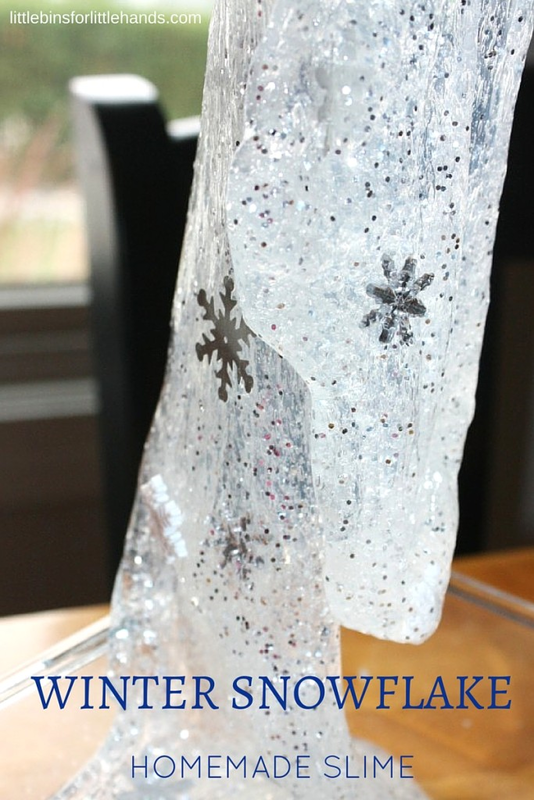 My favorite is the winter snowflake slime, and I don’t even like slime. Lol. 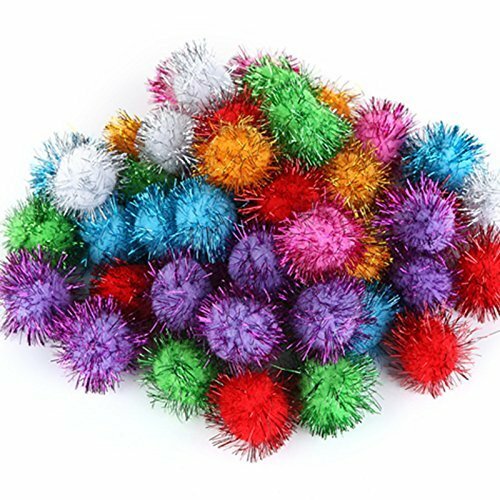 It looks beautiful and so much fun.